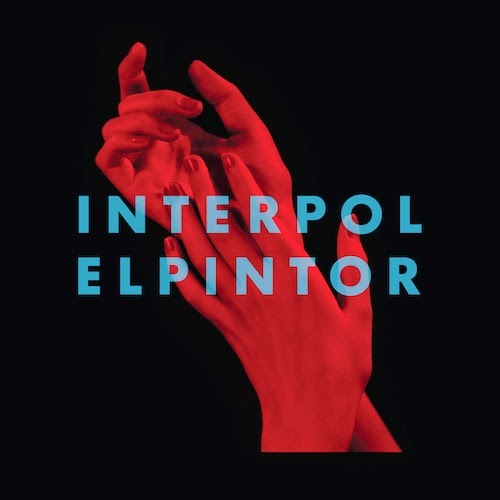 Interpol returns with the new album El Pintor on September 9th. Today the band premiered another new song from the album titled "Ancient Ways." Stream it below along with the previously released video for "All The Rage Back Home," and pre-order El Pintor through iTunes and Amazon.